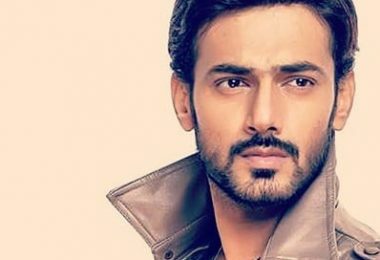 Zahid Ahmed or Zahid Iftikhar Ahmed is a Pakistani actor best known for playing negative roles. 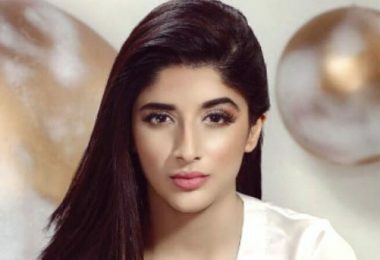 He also acted in the popular Pakistani dramas Jugnoo, Tum Mere Paas Raho, and Besharam. He started his career as a creative manager at PTV World. 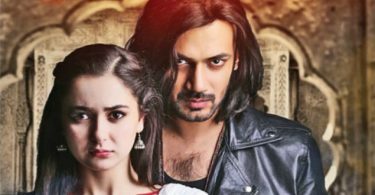 This blog is a fully dedicated to Zahid Ahmed biography, his dramas, wedding, controversies, and theatre plays. Zahid Ahmed was born on September 20, 1984, in Rawalpindi (Punjab). He is more interested in commerce field, that’s why he has chosen Marketing as the major subject. He got his graduation degree from Preston University, he has worked as a COO for an I.T Company. 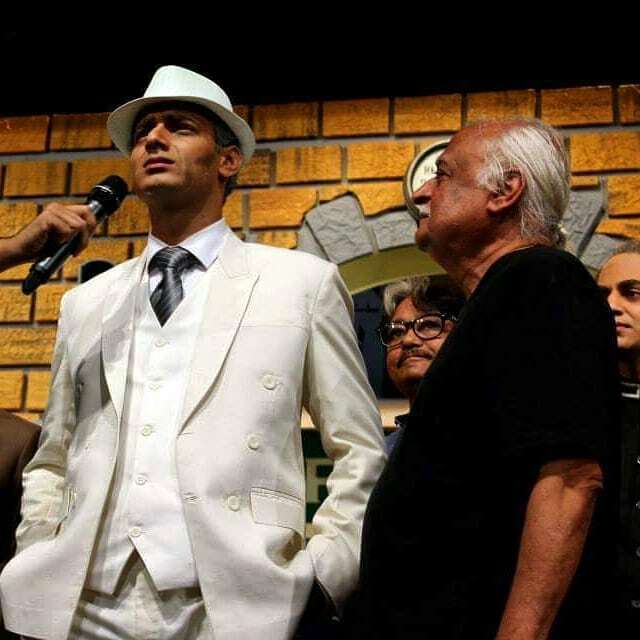 Zahid started his career from theatre, as his voice is too bold that’s why he has been chosen for the role of ‘Jinnah’ in Anwar Maqsood’s play ‘Sawa 14 August’. 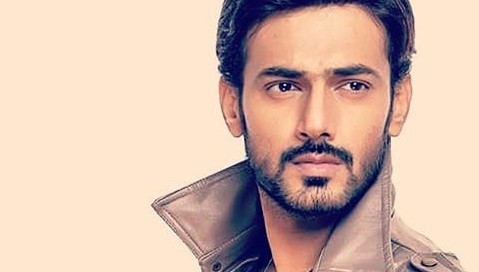 Let’s start Zahid Ahmed biography. The actor has started his showbiz career back in 2002, where he was associated with City 89 FM as a RJ. He took the charge to host two radio live shows ‘The Rush Hour’ and ‘The Breakfast Show’. Zahid began to learn how to use different voice modulations, that’s why he was offered a theatre drama ‘It Runs in the Family’ by NAP. His other hit theatre plays include ‘Bombay Dreams’, ‘Phantom of the Opera’, ‘Half Plate, ‘Home is Where Your Clothes Are’ and ‘Run for Your Wife’. Zahid gained much attention and relative success in his early showbiz career. It is in the period after 2014 that he would find ways to massive stardom. 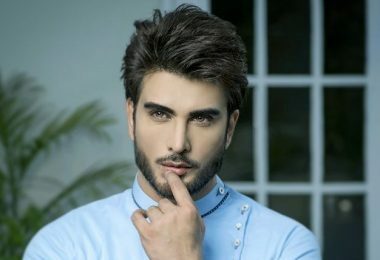 In the period after 2014, he starred in a number of highly successful dramas like Tum Mere Paas Raho’, ‘Sangat’, ‘Dil-e-Jaanam’, ‘Toh Dil Ka Kya Hua’ and ‘Zara Yaad Kar’. 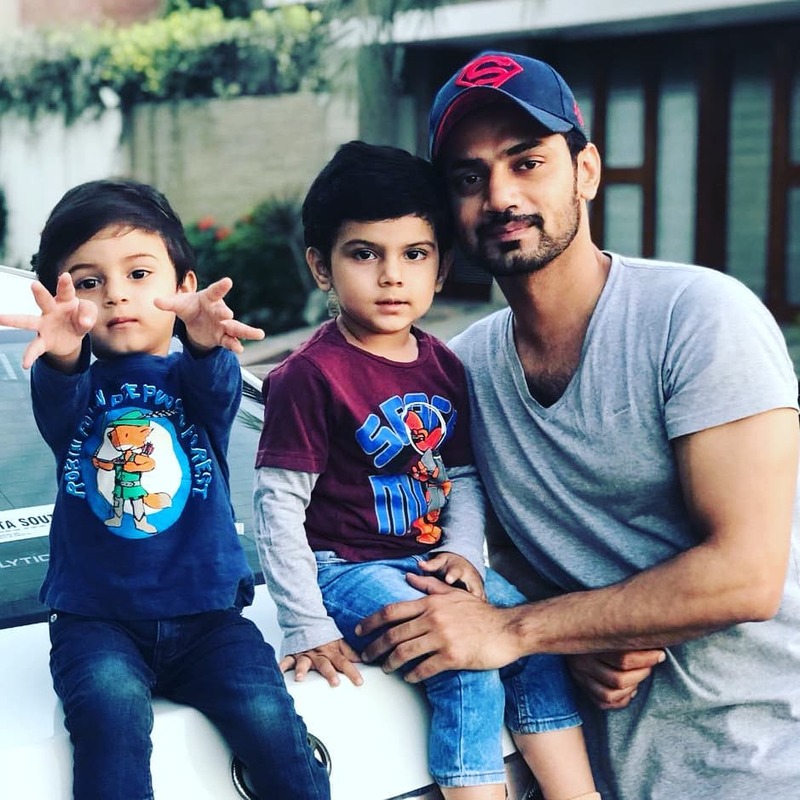 Zahid Ahmed got married to Amna Zahid in 2013 and now they are parents of 2 boys. 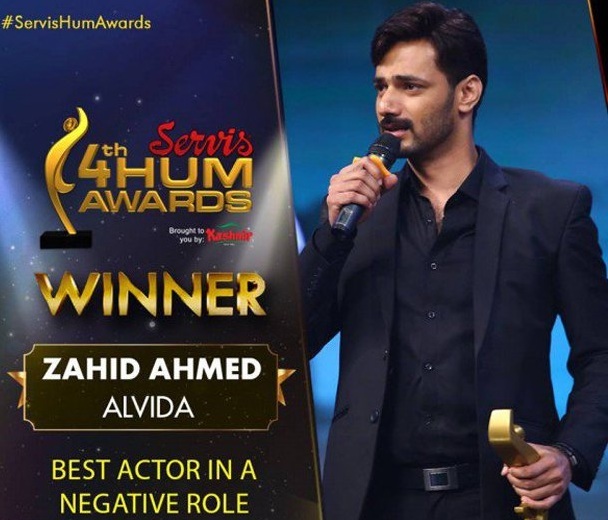 Zahid Ahmed has won best actor in a negative role Hum Award in 2016. 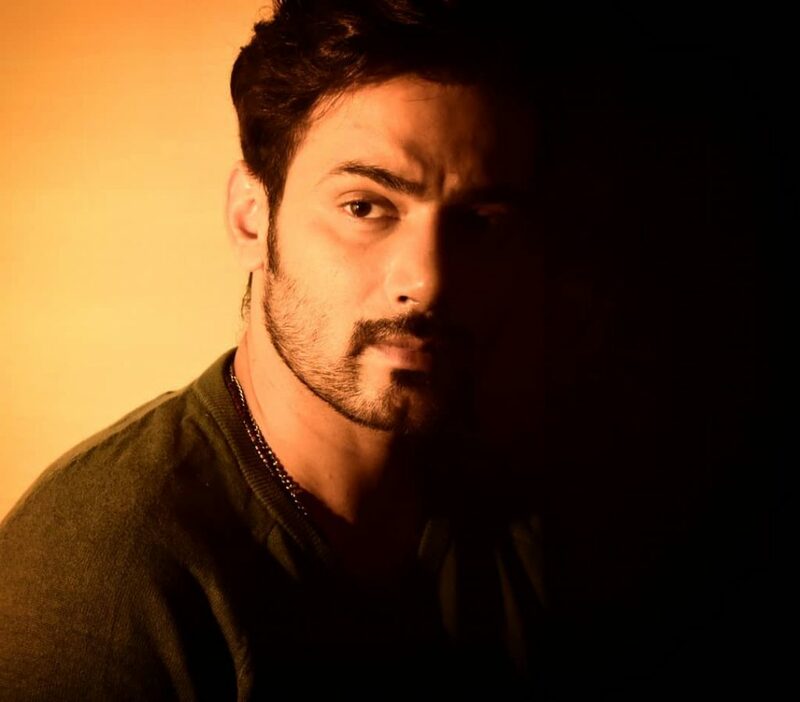 In this blog, I have shared Zahid Ahmed biography, hope you like it. 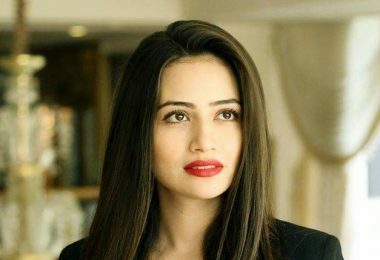 You can all Pakistani dramas on our website s3tv.com.